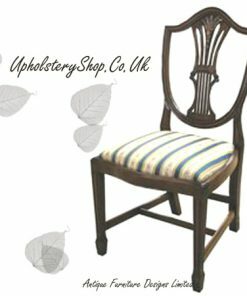 This kit contains all the materials you need to reupholster a set of dining seats except the top fabric and specialist tools which are available elsewhere on our site (see links below). 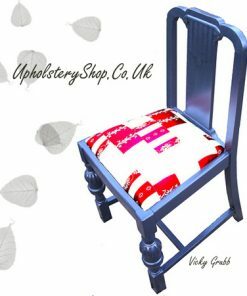 Also available on our website are help sheets to guide you through the process of upholstering your chair seats. The kit is suitable for dining chairs which only require the seats to be covered. 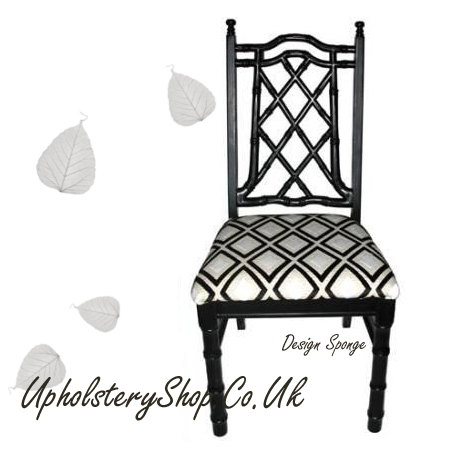 If your chairs have upholstery on the backs or elsewhere you will need additional materials to complete the job.